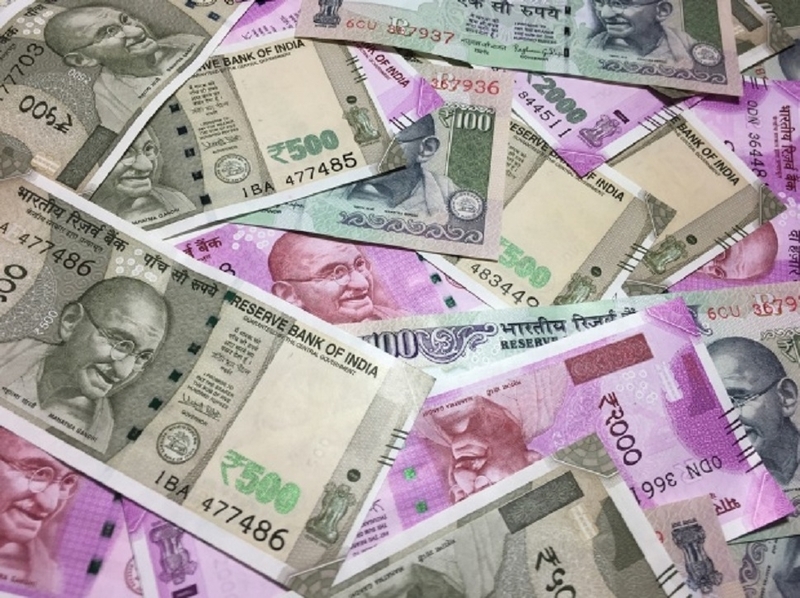 THE Election Commission of India (ECI) claimed to have seized cash, liquor, drugs, gold/silver and other items amounting worth Rs 1,582.19 crores from across the country just days ahead of the Lok Sabha elections. Gujarat tops the chart with total seizure worth over Rs 510 crores, followed by Tamil Nadu at Rs 270.15 crores, Andhra Pradesh over Rs 158 crores, Punjab Rs 155.91 crores and Uttar Pradesh Rs 142.31 crores. According to the data provided by the poll body, the highest volume of liquor was seized from Maharashtra (over 19 lakh litres), followed by Uttar Pradesh (over 12 lakh litres), Karnataka (7.44 lakh litres), West Bengal (6.92 lakh litres.) and Andhra Pradesh (5.55 lakh litres). However, the highest value of the liquor seized is Rs 35.21 crores from Uttar Pradesh followed by Karnataka (Rs 31.92 crores), Andhra Pradesh (Rs 21.23 crores) and others. The highest amount of cash seized is Rs 127.84 crores from the Tamil Nadu followed by Rs 95.79 crores from the Andhra Pradesh, Rs. 26.69 crores from the Maharashtra, Rs 24.11 crores from Uttar Pradesh and then others. Gujarat also tops the chart in the value of the drugs and narcotics seized worth Rs 500 crores, followed by Punjab (over Rs 116 crores) and Manipur (Rs 27.13 crores). However, the highest amount of drugs/narcotics seized is from Maharashtra with 14396 kilograms. As per the data provided by the poll body, total cash seizure is worth over Rs 377 crores, total liquor seized is worth over Rs 157 crores, total drugs and narcotics seized is over Rs 705 crores, precious metals are over Rs 312 crores, while freebies and other items amount to total Rs 28.629 crores. Seven phase elections will begin on April 11 and culminate on May 19. Counting of votes will take place on May 23.